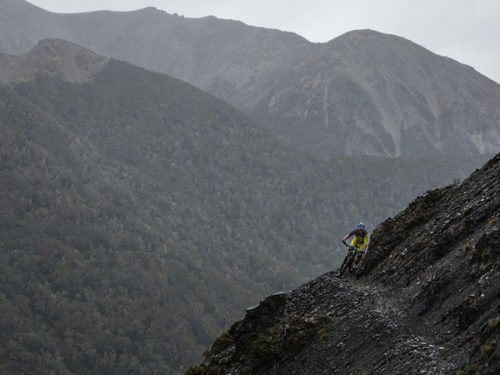 spectacular mountain bike riding in New Zealand. 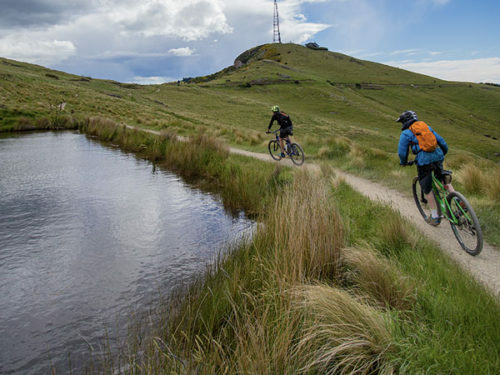 can maximise the benefits of riding the mountain bike trails around the Port Hills in Christchurch and Canterbury. 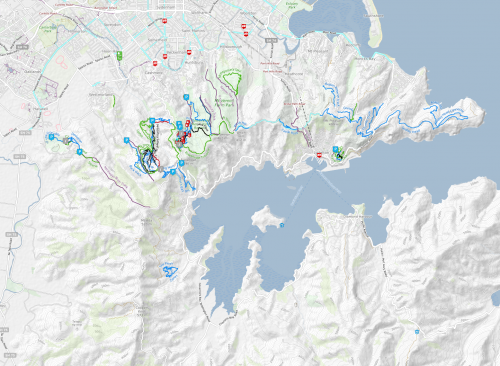 All trail riding along, up and down the Christchurch Port Hills from beginner to advanced trails. 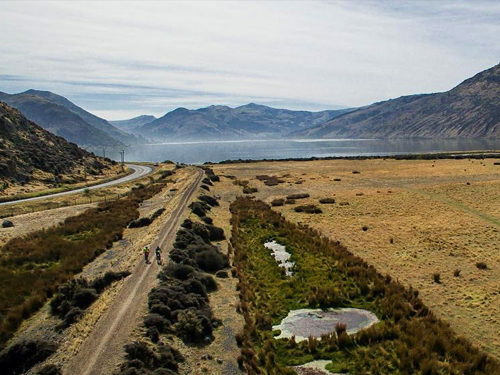 The Southern Hemispheres largest mountain bike park. 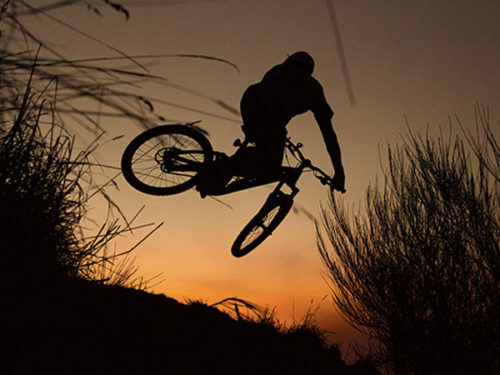 Trails from beginner to advanced. 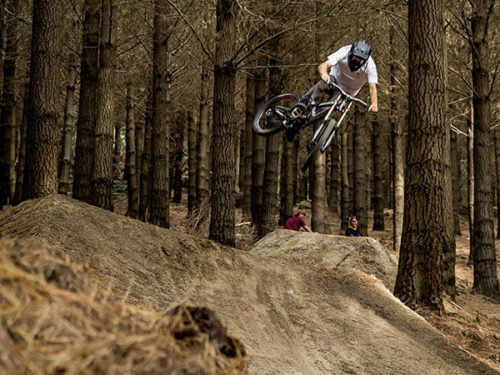 A privately owned Mountain Bike park situated in McQueens valley South of Christchurch. A annual member fee of $15 is required to ride in the park. 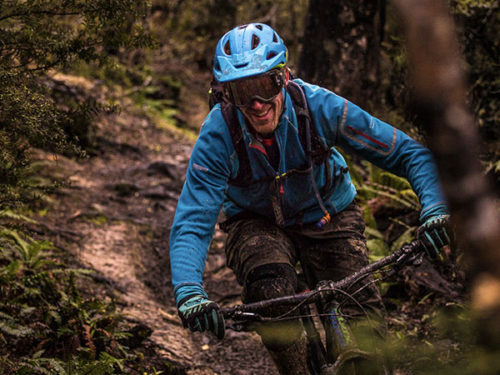 30km of trails from family friendly to double black diamond! 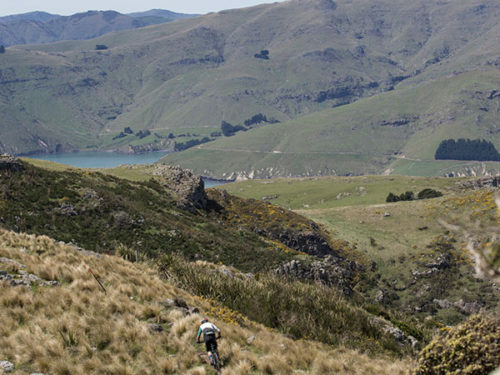 A fantastic set of back country trails set in the Southern Alps one hour west of Christchurch. Hornby to Little River on a family friendly and flat trail that is mostly off road. 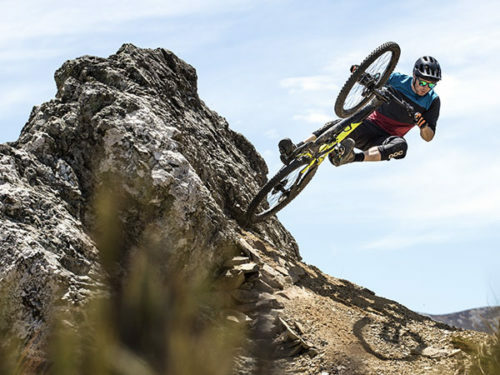 Multiple distance options and start points. The complete length is 48km. Get that app at the Play Store and the App Store.